I won't bore you again with how much I love Rimmel. Instead, I'm just going to launch straight into the lastest Rimmel releases and what I love about them. These new lipsticks are a sister product to the original Moisture Renew Lipsticks. 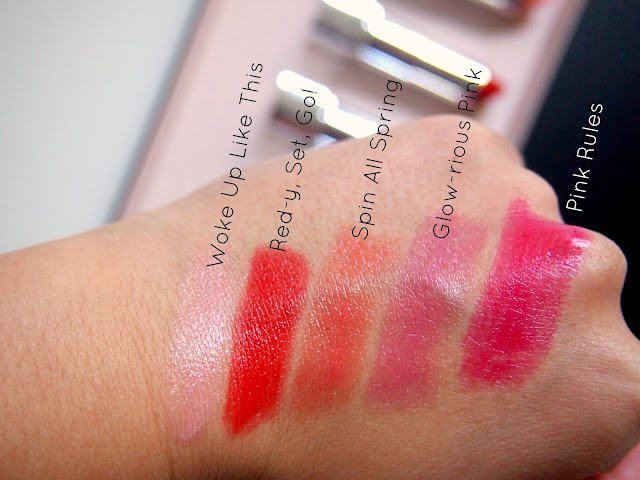 The original lippies were super bold and pigmented where the new range is sheer but they're both amazingly moisturising with a whole bunch of vitamins for hydration. I honestly didn't think I would like these at all but the colour are amazing and easy to build up. They're glossy and last surprisingly well, even leaving a little hint of colour once the gloss has gone. The only thing I don't like is the strange scent, it's quite a strong floral type scent that I'm personally not a fan of. Apart from that, these are real winners for me! I love a good multi-tasker and this new illuminator and highlighter is a new favourite for me. 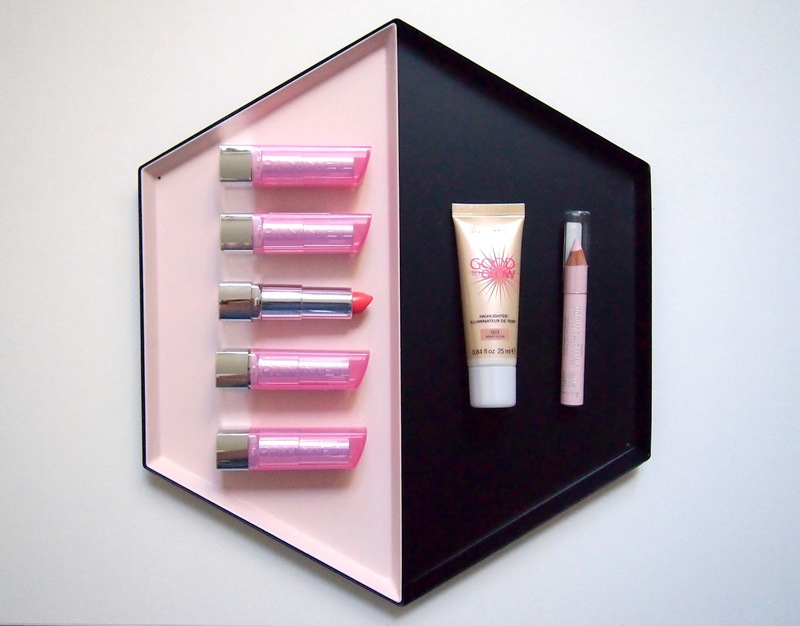 You can use it as a glow base, highlighter or even eyeshadow. You can even mix a little into foundation for a dewy finish. 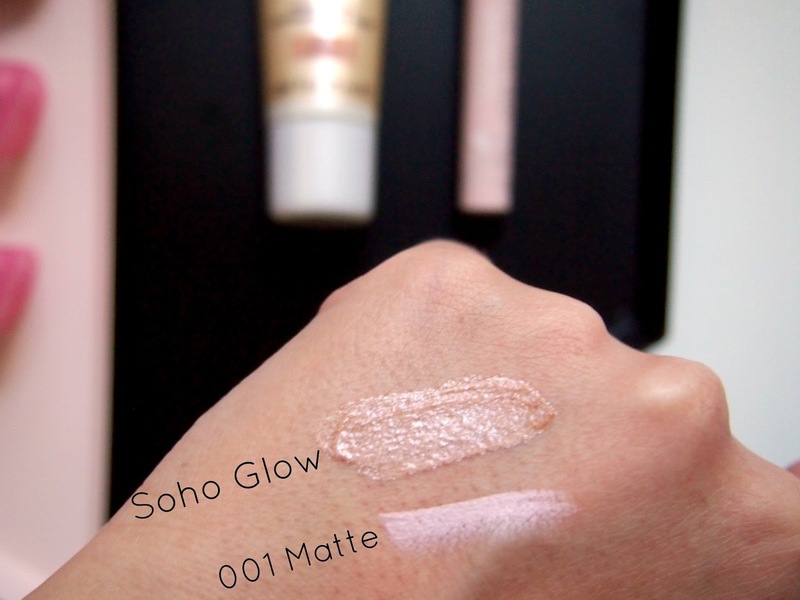 Soho Glow is a warmer, bronzy tone whereas the other shade, Notting Hill Glow, is more of a pearly pink. Both shades are gorgeous but I think Soho Glow works a little better for my skin tone. THe absolute creamiest brow pencil I have ever come across! This is meant to be a brow highlighter but I've also been using it as an eyeliner in my water line for the days I don't get enough sleep. It's so easy to blend and just brightens everything up. It does come in a Gold Shimmer shade too but I think the Pink Matte shade is a lot more versatile. Have you been keeping up with the Rimmel new releases? 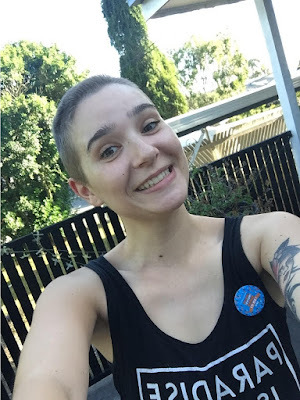 Products in this post were provided as PR samples but, as always, my opinion is my own.